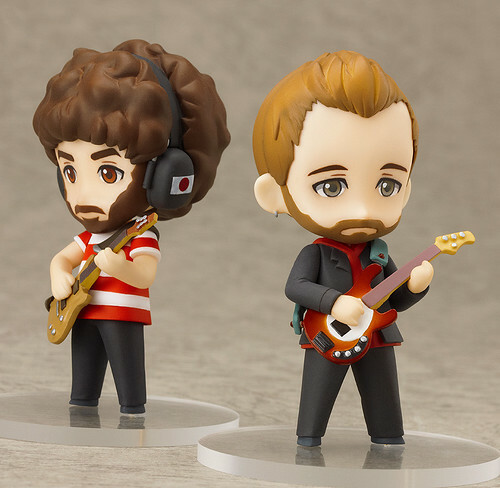 The world-famous band is joining the Nendoroid world! 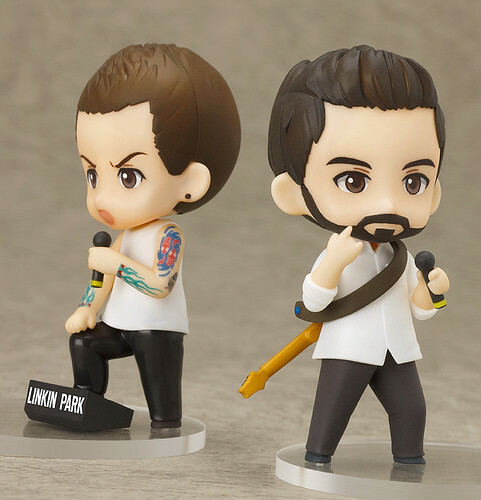 LINKIN PARK, the rock band that has sold over 50 million albums and boasts popularity worldwide, is joining the cute Nendoroid Petite series of action figures! 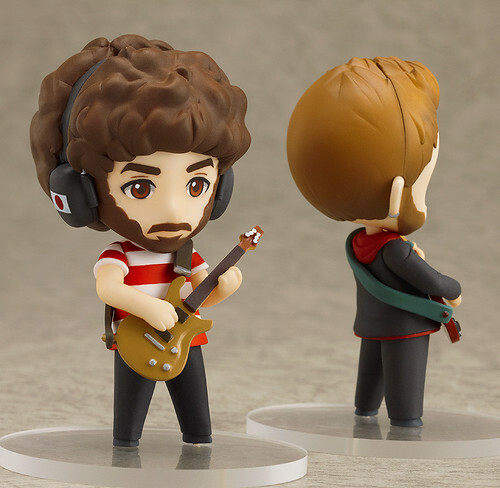 Each of the band members is posed as if they were in the middle of a live performance, with careful detail given to each of their characteristics, expressions and even their instruments! 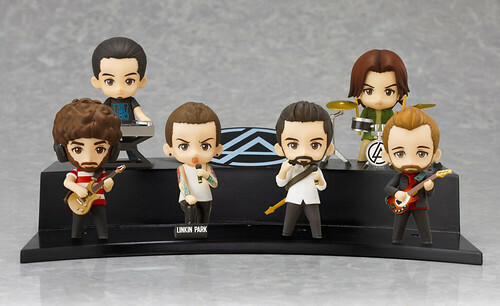 They come with a standard Nendoroid Petite stand as well as a special stage pedestal that lets you display the entire band together. 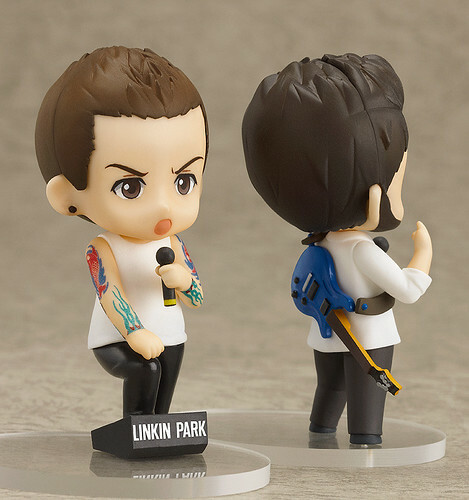 Enjoy LINKIN PARK performing in a way you’ve never seen them before! 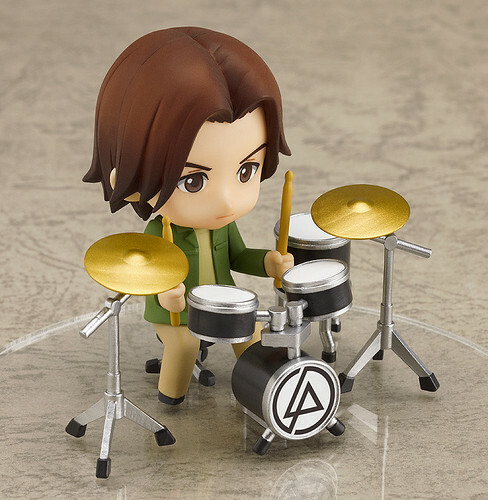 This entry was posted in News and tagged linkin park, nendoroid, petit, puchi. 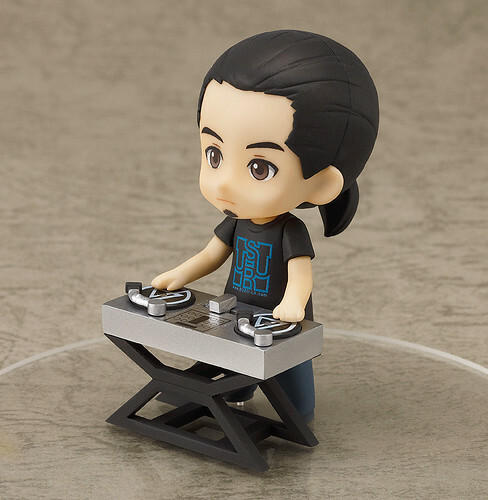 Sittin this one out…. I like afro guy tho thumbs up!